Welcome to Third Coast Honey. 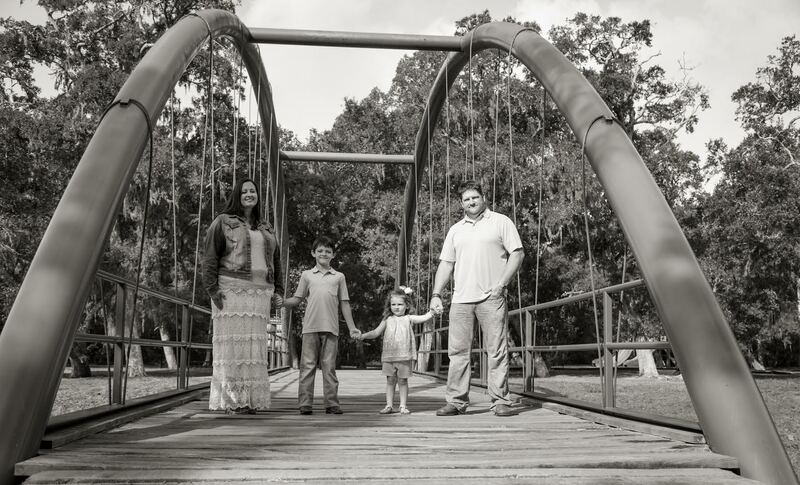 We are a family owned and operated business located in Angleton Texas, the heart of Brazoria County. My family moved here about ten years ago and we fell in love with the area and the people. Shortly after that I had my first encounter with honey bees. I was hooked immediately. So much so that in 2015 we sold our business and invested all we had in the bee business, and we haven't looked back since. Our Faith comes first, followed by family, and then providing our customers with a product and service that we can be proud of.